Hello folks, I'm sure you're all aware that it's been quite a while since the site has been updated. I have been offline for more or less the last six months due to a number of factors. 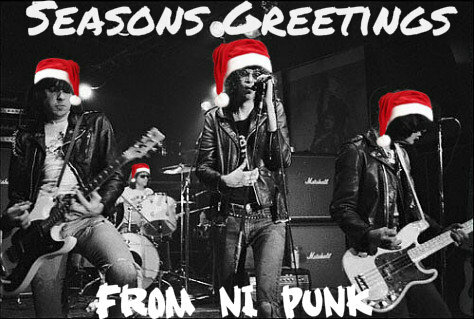 However, I hope to rectify the situation in the new year so until then - have a great Xmas. Oh aye, apologies to anyone who has contacted the site and has yet to receive a reply, I'll try and get round to responding as soon as I can.